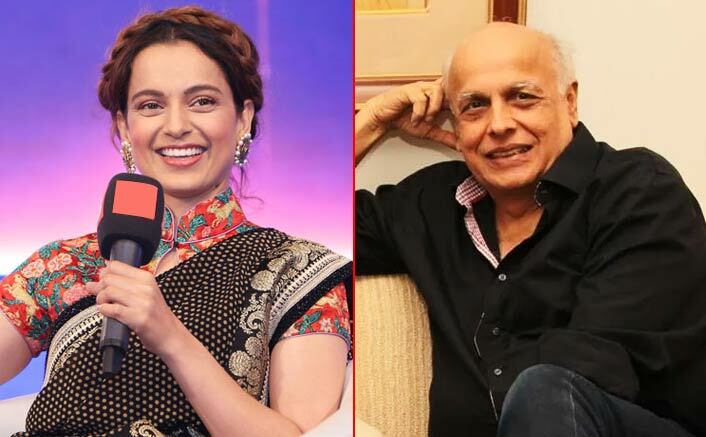 Kangana Ranaut has reacted to her sister Rangoli Chandel’s allegations on Mahesh Bhatt about physically harassing her on the screening of Woh Lamhe. During a Twitter spat with Mahesh Bhatt’s wife and Alia Bhatt’s mom, Soni Razdan, Rangoli had revealed that the veteran filmmaker had thrown a chappal at Kangana when she arrived for Woh Lamhe’s screening. Kangana was last seen in historic film Manikarnika which was based on the life of Queen of Jhansi. Her upcoming film is Mental Hai Kya which also stars Rajkummar Rao opposite her. A fresh poster of the film was released today and the film is slated to release on June 21, 2019.